A JUDGE and an imam, both seemingly commenting on yesterday’s day of rest and reflection, said poor work ethic in TT could be attributed to our mentality, and it must come to an end. Justice Frank Seepersad, noting the absence of some attorneys yesterday in the San Fernando High Court, said people must stop blaming government. Imam Mushtaq Sulaimani, delivering the sermon at weekly prayer at the ASJA Mosque in San Fernando, said there is prosperity in work, and no man should seek his bounty though ill-gotten gains. 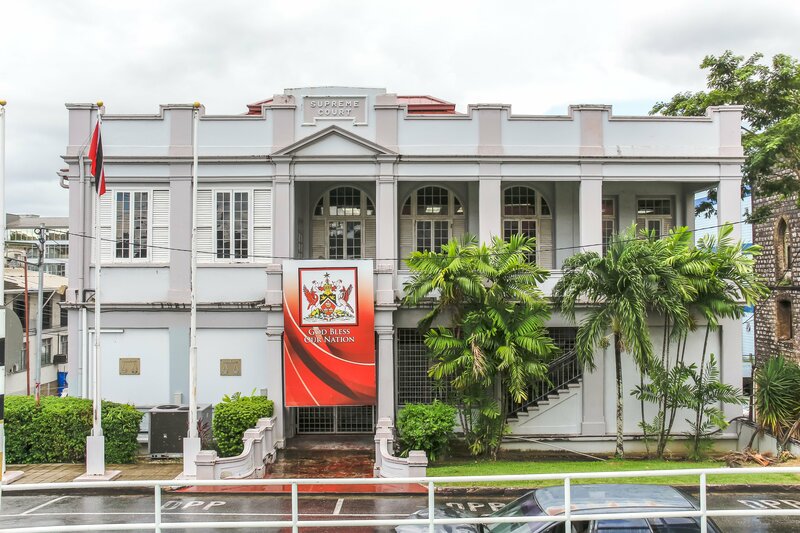 Seepersad was in the SF 4 civil court where he dealt with several land cases, but expressed disappointment with the absence of attorneys in two of the matters. Court staff were present. Having had to adjourn the cases, Seepersad said that for far too long citizens keep blaming successive governments. The Oilfield Workers’ Trade Union led the trade unions’ movement in calling for a one-day shutdown of the country to protest government’s announced end to refinery operations at state-owned Petrotrin. Sulaimani told worshippers that the Qu’ran says that after one has observed the Friday prayer, they are commanded to disperse in the land and seek their bounty. Reply to "Judge, imam condemn poor work ethic"